Buxton is steeped in history, for centuries people have been visiting for the thermal springs. Believed to have been called Aquae Arnemetiae after one of their goddesses, the Romans were the first to build baths here. However, it wasn’t until the late 18th century that the 5th Duke of Devonshire saw the potential and built the Crescent based on Bath’s Royal Crescent and the Great Stables nearby. In the heart of the Peak District there is much to do and see for visitors today. A short walk into town will see the Pavilion Gardens overlooked by the Pavilion itself, now restored to its original Victorian grandeur. Following on from this is the Opera House, designed by Frank Matcham in 1903, home to the Buxton International Festival. 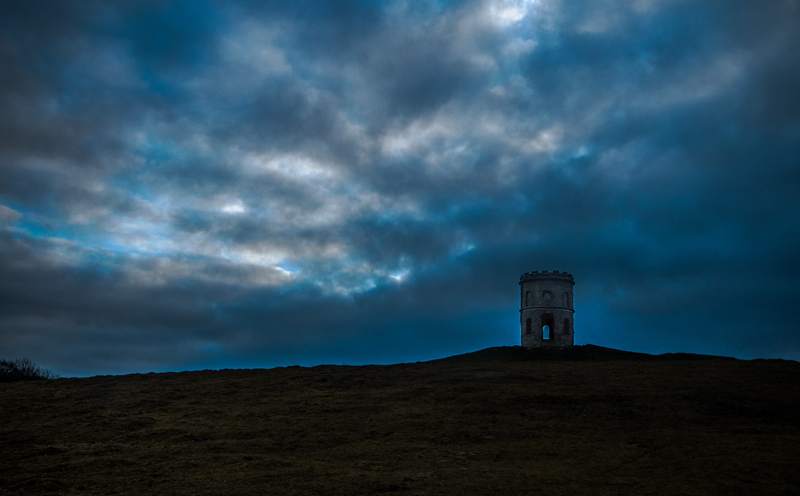 At over 1000 feet Buxton is the highest Market town in England with a variety of architectural buildings. 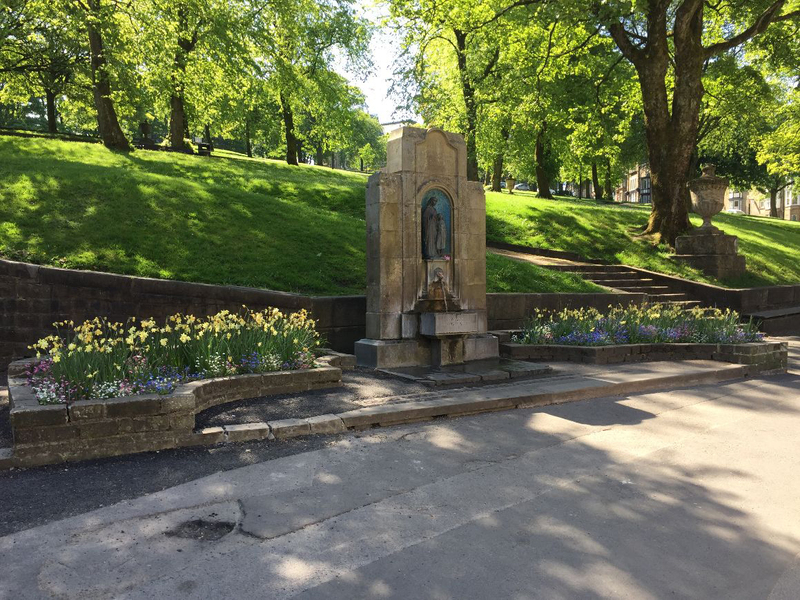 You can always try Buxton’s natural spring water at St Anns Well for free. A useful guide for the town is www.visitbuxton.co.uk. The area offers a vast range of outdoor activities. 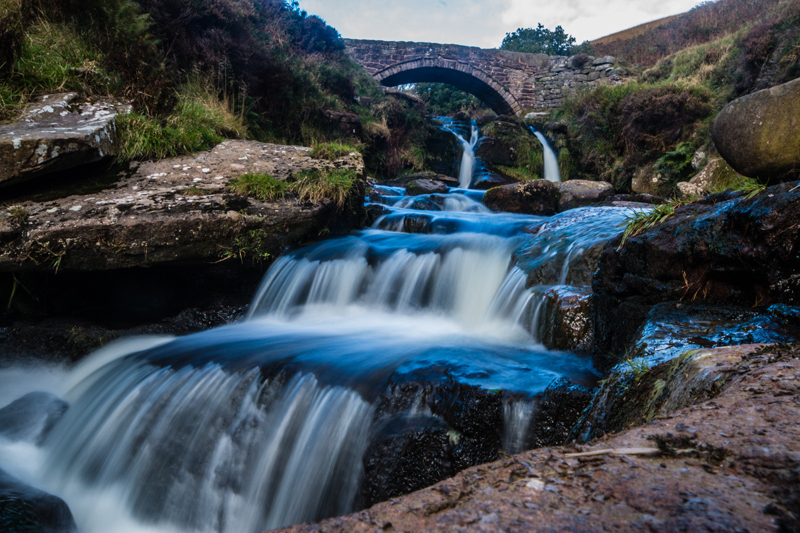 There are countless walks throughout the Peak District National Park. The Dark Peak which includes Kinder Scout, the highest peak in the Park to the North. Both White Peak to the South East and South West Peak are easily accessible, located just a short walk from our house. If it’s cycling you’re after then there are plenty of opportunities for both cycling and mountain biking, just follow this link cycling for further information. 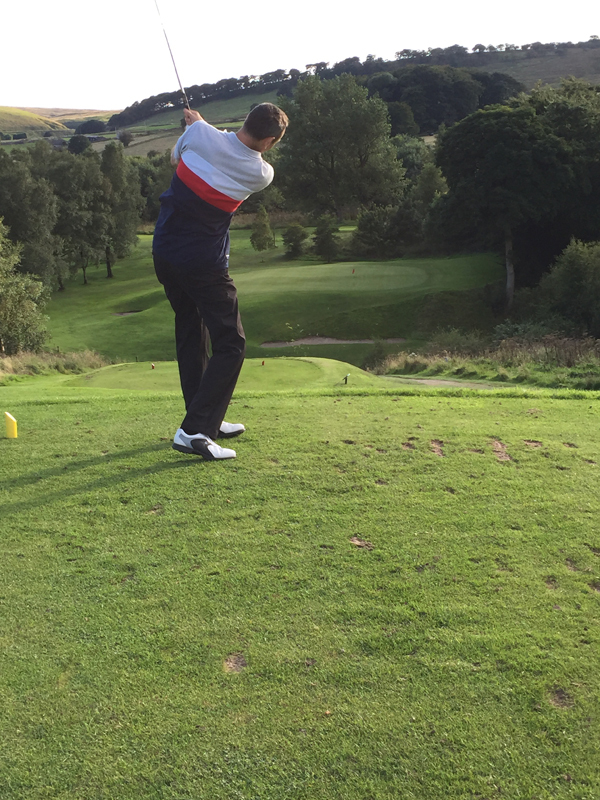 For golfers, the town boasts two courses, The Cavendish Golf Course, designed by Dr Alister MacKenzie and the Buxton and High Peak Golf Club. There is also a driving range on the outskirts of town. 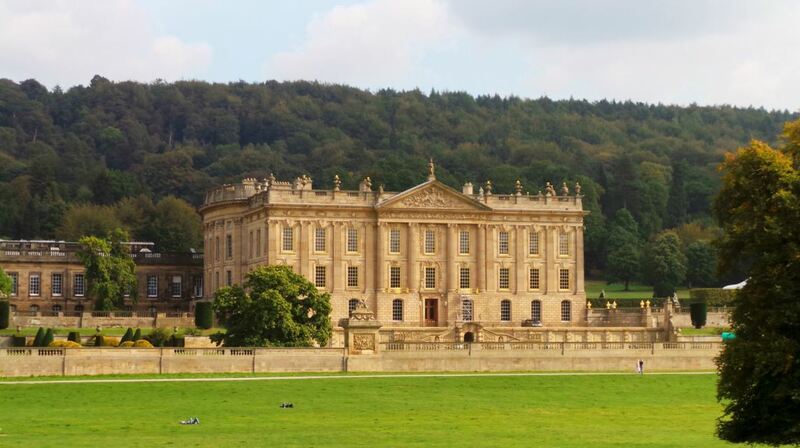 Perfectly located as a base for exploring the Peak District, there are Stately Homes to visit like Chatsworth House or Haddon Hall and picturesque towns and villages with Bakewell being the only town within the National Park. A good guide to the wider area is Visit Peak District and Derbyshire.